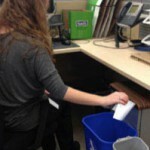 This entry was posted in Great Forest Insights, News and tagged Keep America Beautiful, partnership, recycling, study. Bookmark the permalink. 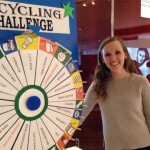 This entry was posted in Events and tagged Earth Day, recycling displays. Bookmark the permalink. 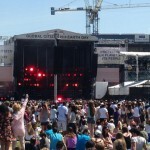 This entry was posted in Events, How To Guides and tagged checklist, Earth Day. Bookmark the permalink. This entry was posted in Events and tagged Earth Day. Bookmark the permalink.